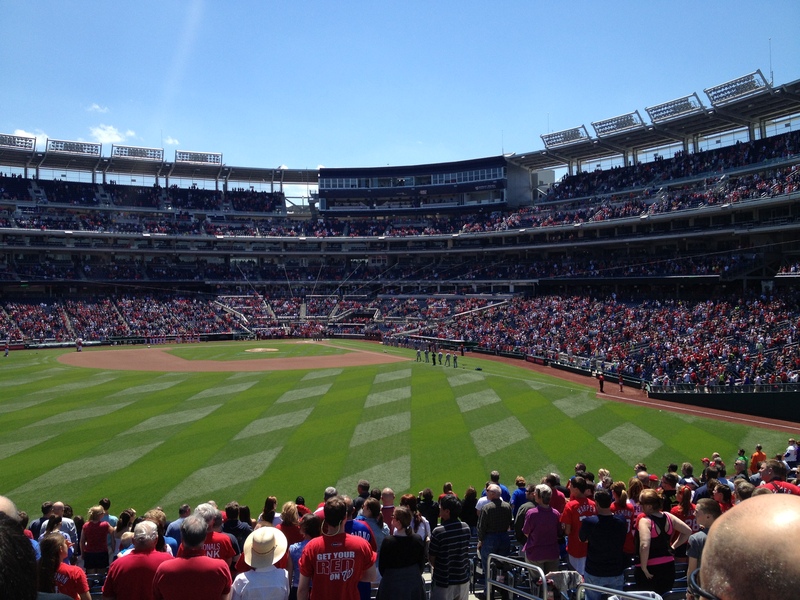 It was a perfect Sunday afternoon in May for a ballgame, and Freedom Alliance brought along 10 injured service members and three staff from the Richmond Polytrauma Rehabilitation Center to watch the Nationals play the Chicago Cubs. Just since the beginning of the year, we’ve taken 27 patients from Richmond Polytrauma to Washington Nationals and Capitals games. 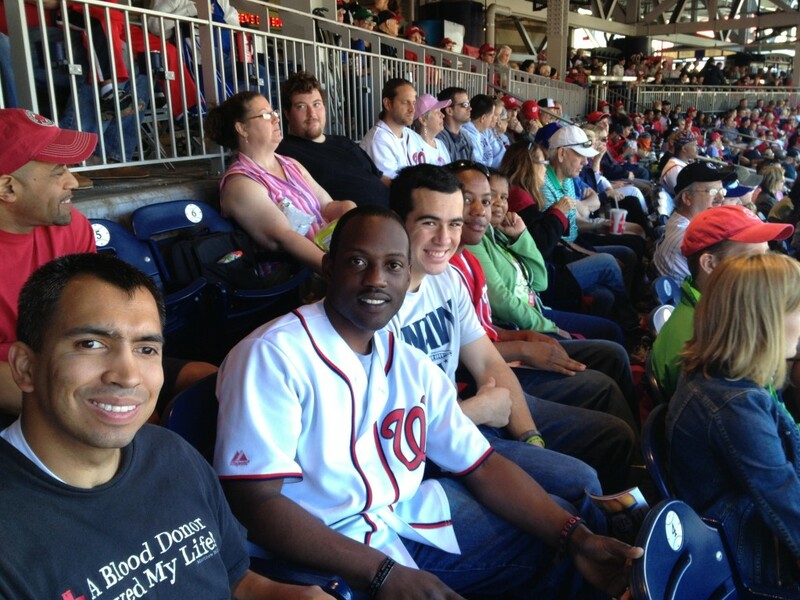 During our years-long relationship with the hospital, we’ve organized outings for service members to comprise all D.C. professional sports teams. This is an important opportunity for patients from the polytrauma center at the Hunter Holmes McGuire VA, because these are the soldiers who suffer from brain injuries, emotional trauma, and anxiety disorders. Events, such as a trip to the ballpark, help challenge and rehabilitate, all while providing fun and recreation. Happy to be away from the hospital, the group soaked up the sun and devoured the stadium food in a sell-out game. They braved the crowds and endured five hours of travel for the experience.